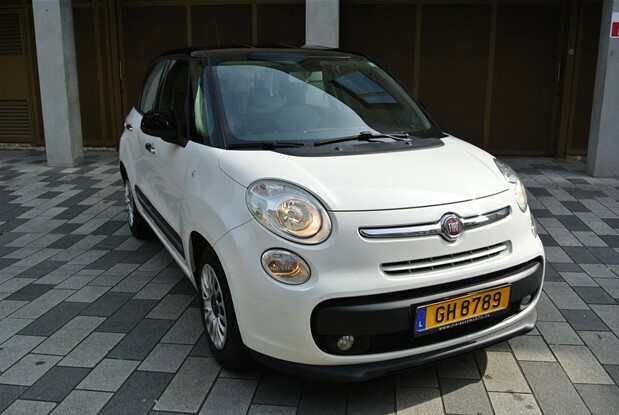 FIAT 500L MINIBUS 105 BHP MANUAL COMES WITH WITH CLIMATE CONTROL,CRUISE CONTROL,PARK DISTANCE,FIAT MAIN DEALER SERVICE HISTORY. 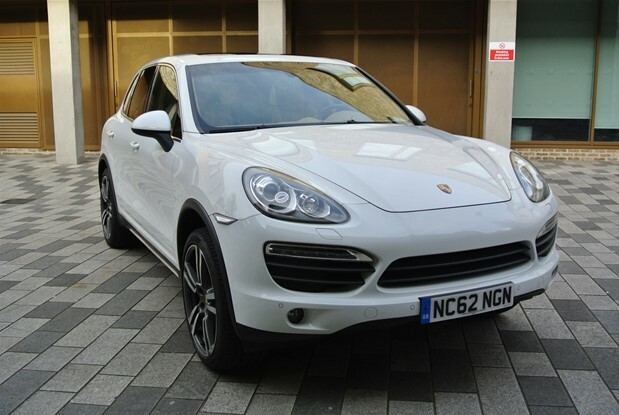 SPANISH REGISTERED FULL OPTION CAYENNE S 4.2 TWIN TURBO DIESEL TIPTRONIC.COMES WITH FULL LEATHER INTERIOR,PANORAMIC SUNROOF,MEMORY ELECTRIC HEATED AND..
SPANISH REGISTERED QASHQAI 1.5 DCI TENKNA ONE OWNER CAR WITH ONLY 24K MILES FROM NEW.COMES WITH FULL PANORAMIC ROOF,NAVIGATION,360 REVERSE..
SPANISH REGISTERED ONE UK OWNER WITH FORD WARRANTY TILL 11/2020.FIESTA SPORT 125 BHP FULL MAIN DEALER SERVICE HISTORY WHICH COMES.. 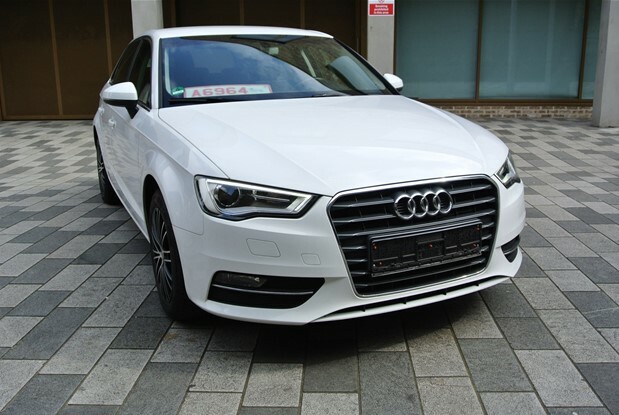 STUNNING EXAMPLE OF THIS AUDI A3 1.6 TDI 110 BHP MANUAL. 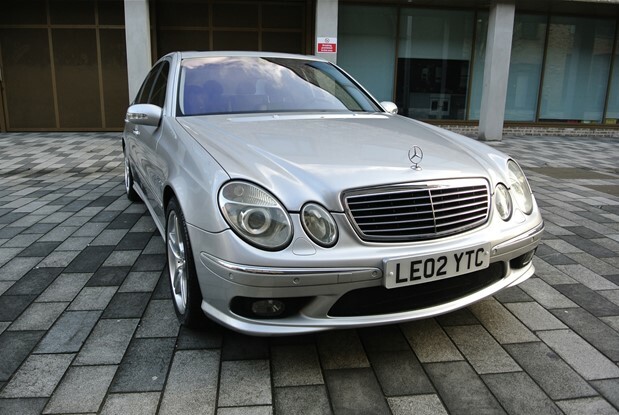 EURO 6 WHICH COMES WITH PARK DISTANCE,CRUISE CONTROL,LEASER LIGHTS,STOP/START.CLIMATE CONTROL,HALF..
ONE OWNER GERMAN SUPPLIED AND SPEC.30/12/2013 FIRST REGISTERED .7 SEATER WHICH COMES WITH PANORAMIC ROOF,NAVIGATION SYSTEM,REVERSE CAMERA,CRUISE CONTROL,PARK DISTANCE CONTROL,HEATED..
2008 MODEL YEAR ONE DOCTOR OWNER CAR WITH A FULL MAIN DEALER SERVICE HISTORY. 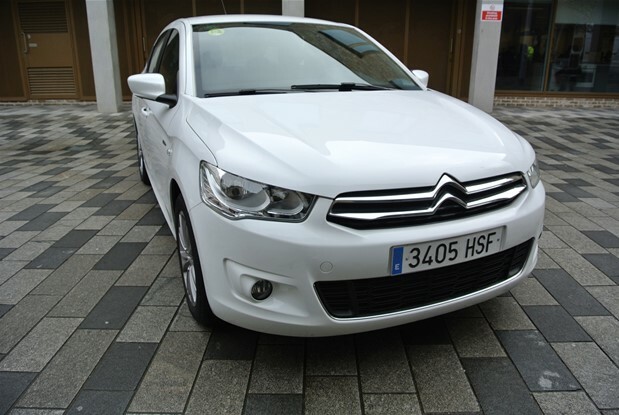 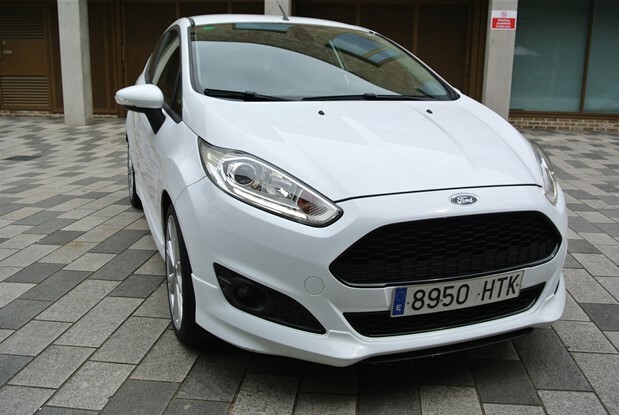 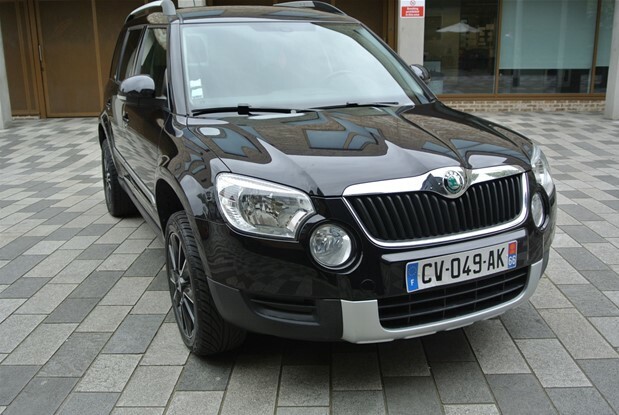 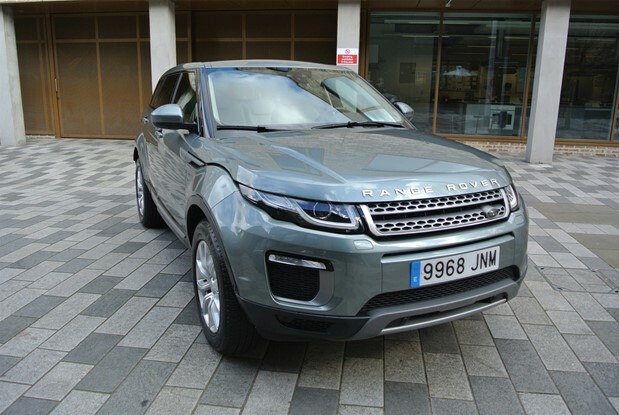 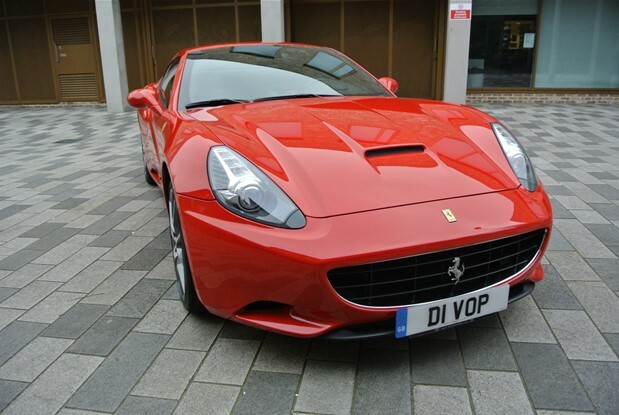 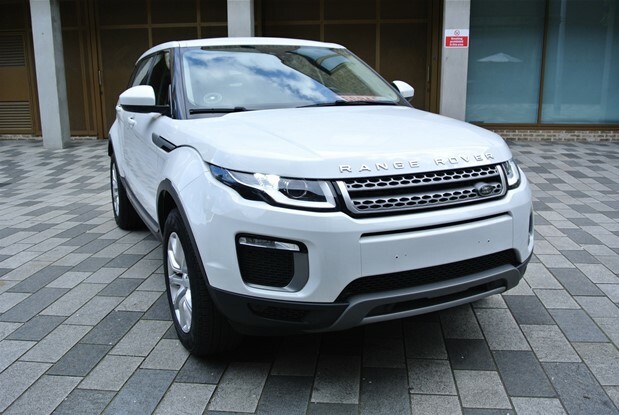 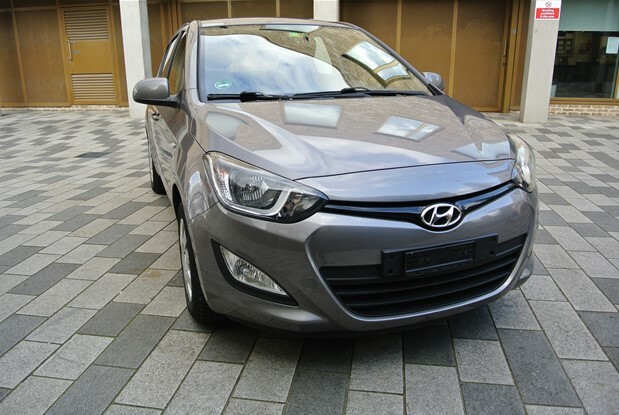 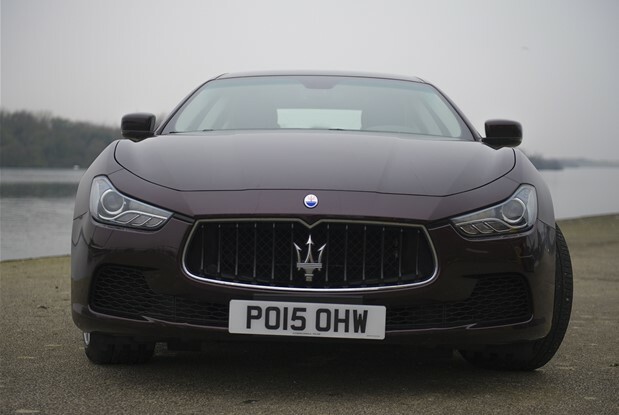 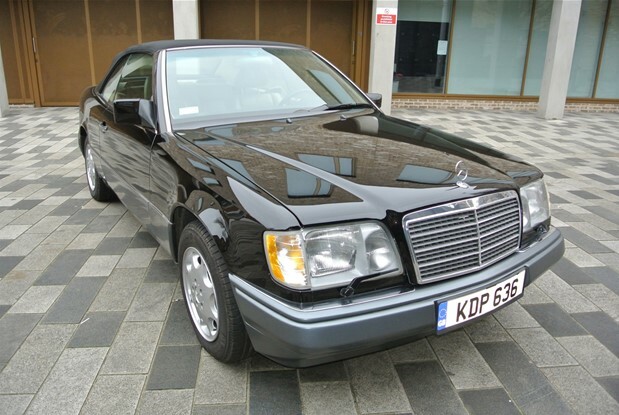 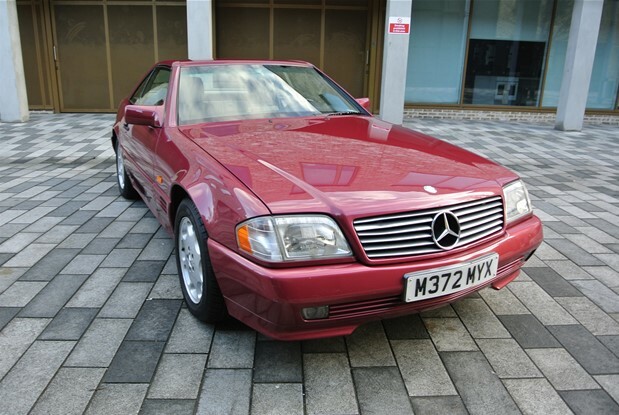 2.0 PETROL 4 WHEEL DRIVE .IN GREAT.. 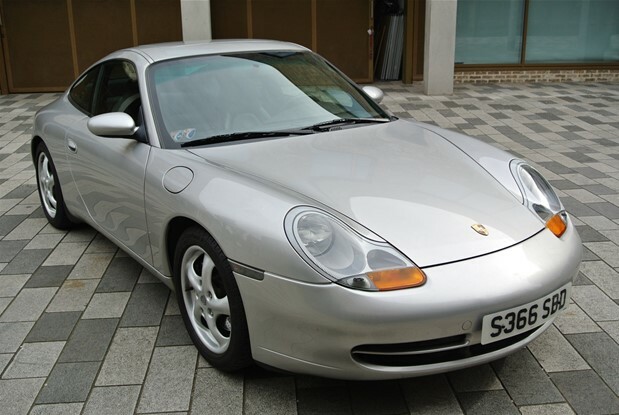 STUNNING AND ORIGINAL FIRST OF THE 996 3.4 COUPE .SOLD NEW IN STUTTGART GERMANY WITH COC PAPERS.ONE UK LADY OWNER..
2016 LAND ROVER EVOQUE 2.0 TD4 SE AUTO ALL WHEEL DRIVE. 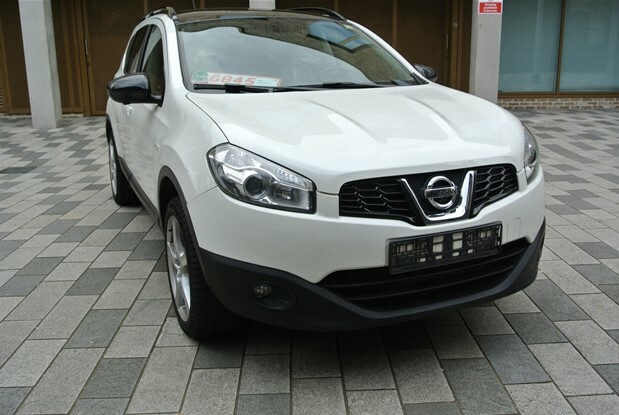 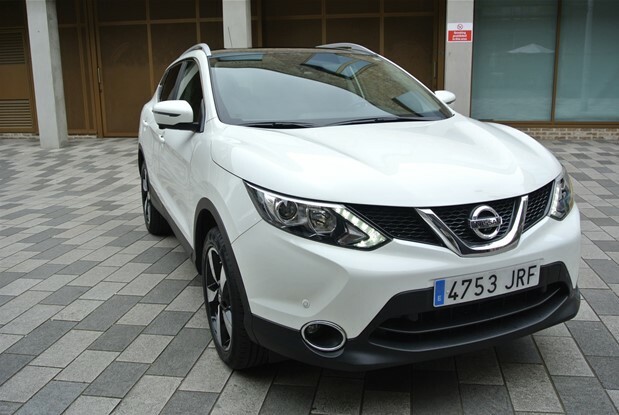 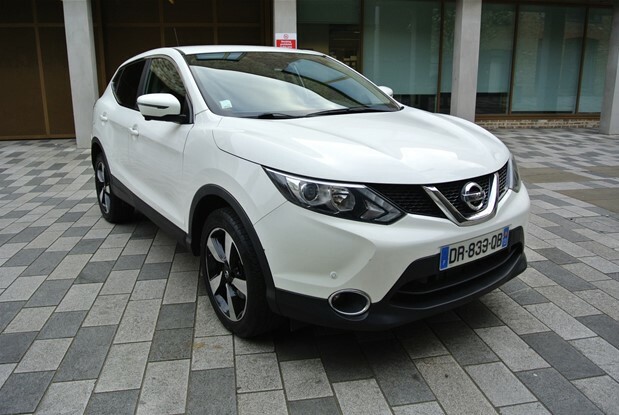 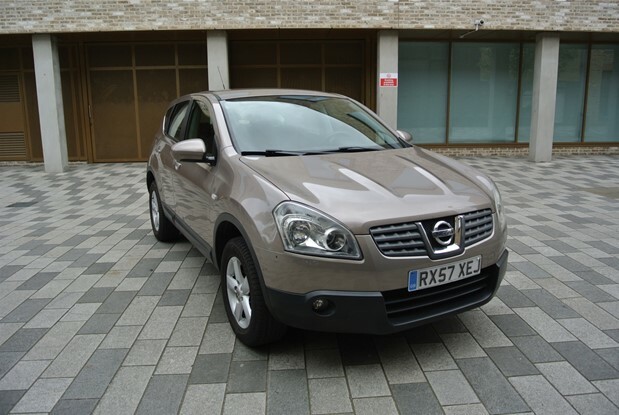 ONLY 6K MILES FROM NEW.COMES WITH FULL LEATHER INTERIOR,PDC,CRUISE CONTROL,CLIMATE..
ONE OWNER FRENCH REGISTERED NISSAN QASHQAI 1.6 DCI N-TEC AUTOMATIC.COMES WITH 360 REVERSE CAMERA,NAVIGATION SYSTEM,CLIMATE CONTROL,PARK DISTANCE,LANE CONTROL,CRUISE CONTROL FULL.. 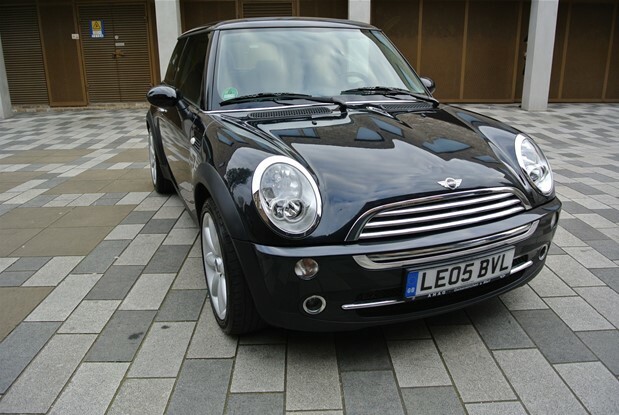 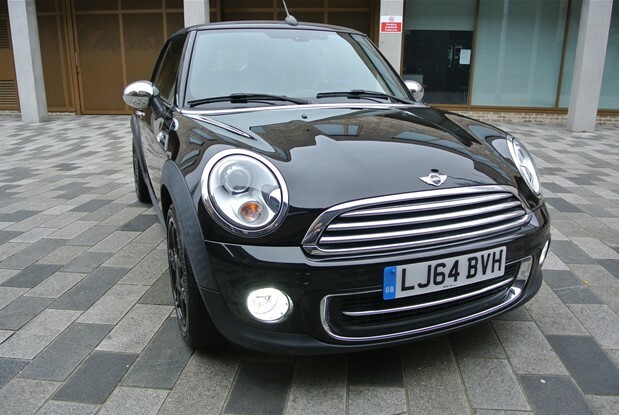 STUNNING FIRST SERIES MINI ONE 7 EDITION PETROL MANUAL.ONE LADY OWNER CAR WITH FULL MINI SERVICE HISTORY .CLIMATE CONTROL,PDC,CRUISE CONTROL,COOPER..
ONE OWNER CAR SPANISH REGISTERED WITH CITROEN SERVICE HISTORY COMES WITH AIR CONDITIONING,CRUISE CONTROL,PDC.ALLOYS. 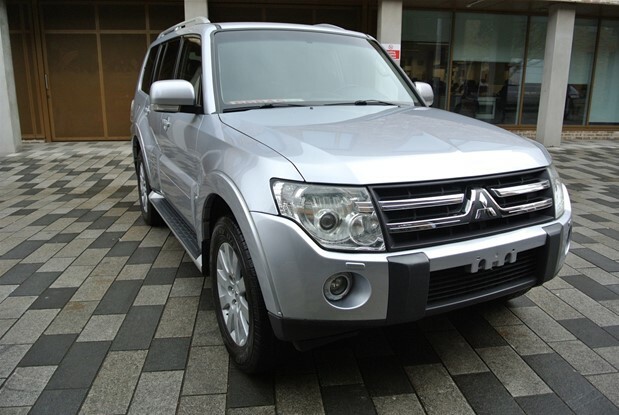 A EXCEPTIONAL EXAMPLE OF THIS WELL LOVED EXAMPLE MITSUBISHI SHOGUN 4X4 AUTO 7 SEATER.COMES WITH FULL LEATHER INTERIOR,FULL GLASS SUNROOF,BLUETOOTH,NAVIGATION.. 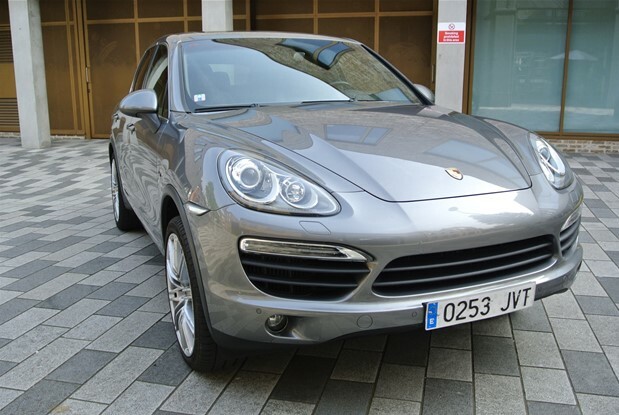 STUNNING EXAMPLE ON THIS CAYENNE S .COMES WITH A FULL UP TO DATE PORSCHE SERVICE HISTORY JUST HAVING HAD A..
SPANISH REGISTERED ONE LADY OWNER EVOQUE 2.0 TD4 SE 9 SPEED AUTO WITH ONLY 17400 MILES FROM NEW.COMES WITH PANORAMIC..
ONE UK OWNER RARE GHIBLI SQ4 3.0 V6 BI TURBO ALL WHEEL DRIVE AUTO.SOLD NEW IN BELGIUM AND COMES WITH..
FERRARI CALIFORNIA 4.3 28K MILES FROM NEW EURO SPEC CAR WITH FULL FERRARI SERVICE HISTORY.COMES WITH FULL BLACK LEATHER INTERIOR,CARBON..
UK SUPPLIED ONE OWNER MINI COOPER CONVERTIBLE PETROL AUTOMATIC. 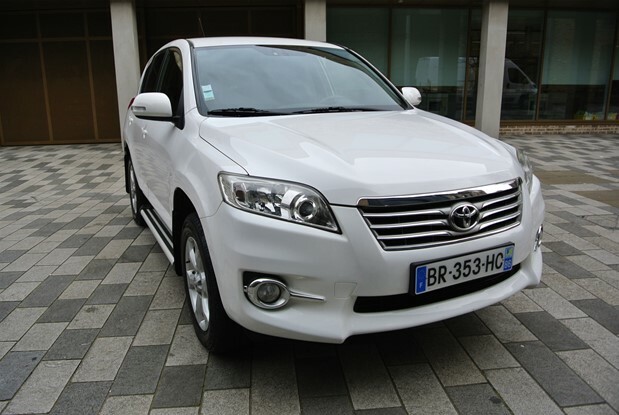 ONLY 6K MILES FROM NEW .COMES WITH CLIMATE CONTROL,CRUISE CONTROL,PARK DISTANCE CONTROL,HEATED..
ONE OWNER CAR UK REGISTERED WITH 58K MILES FULL SERVICE HISTORY IN PRISTINE CONDITION .1.2 PETROL MANUAL.COMES WITH AIR CONDITIONING..
ONE UK OWNER FROM NEW .FULL TOYOTA SERVICE HISTORY.